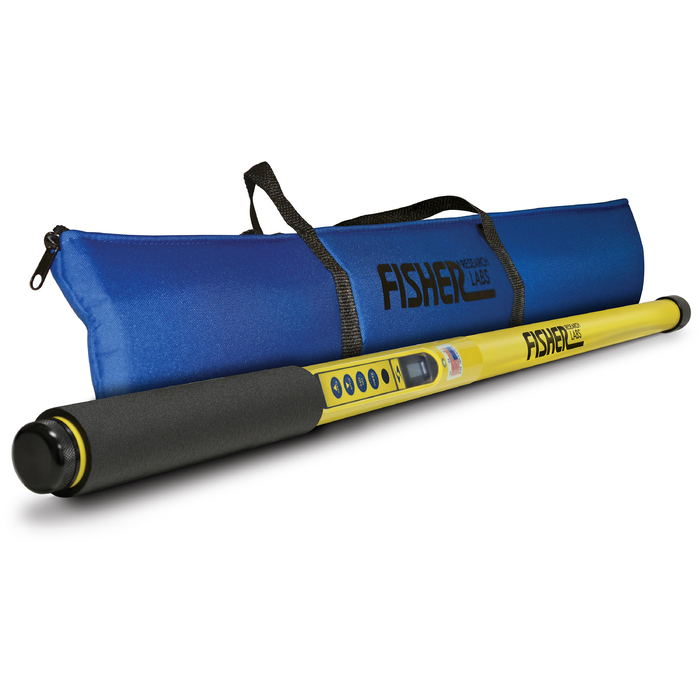 Fisher FML-3 Magnetic Locator 40"
The Fisher FML-3 Magnetic Locator is robust and waterproof, designed for harsh field conditions. This simple-to-operate, adjustable sensitivity, ferrous metal locator will assist your search for water & gas valves, manhole covers, Survey markers, pipes, cables, nails and more buried under the ground or underwater! Polarity indication assists in finding joints in cast iron pipes. 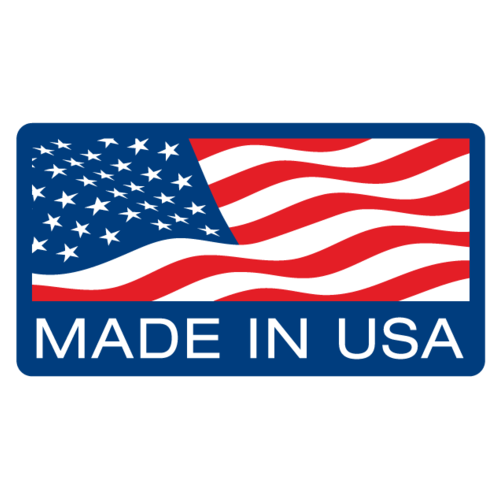 Suitable for security (detection of ferrous metal objects on a person) & countermine (explosive devices (IEDs), mines, UXO) applications. Rugged construction suitable for harsh field conditions. Low battery indicator: flashing LCD when batteries need replacement. Varying pitch audio signal mode using a moving coil speaker for enhanced audio output. Includes soft case with carrying straps and inside pocket for batteries and manual. Waterproof. Sensor tube pressure tested to water depth of 220 ft (67 metres). 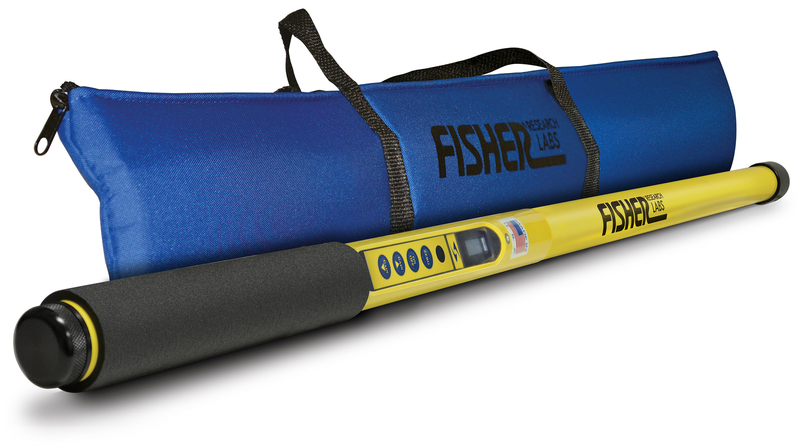 Purchase the Fisher FML-3 Magnetic Locator 40" and receive FREE shipping To Australia & NZ.